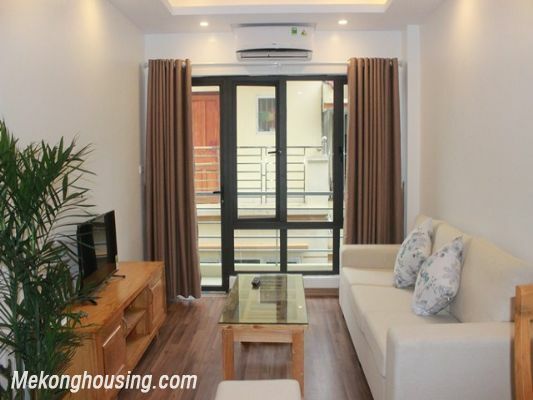 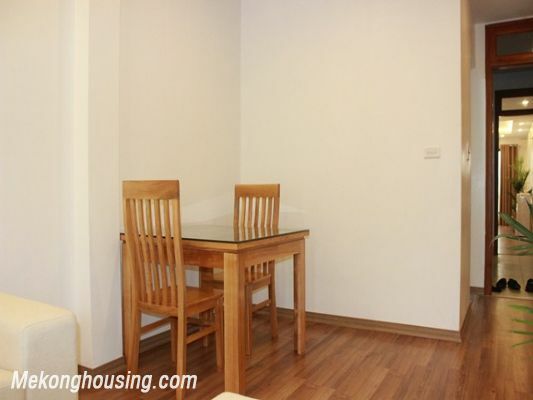 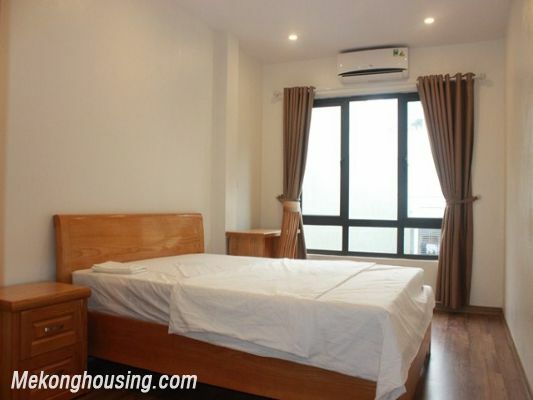 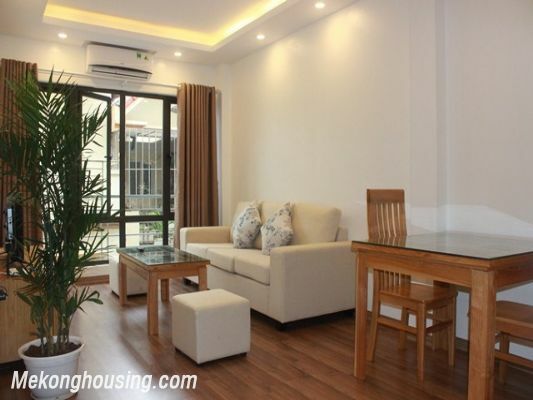 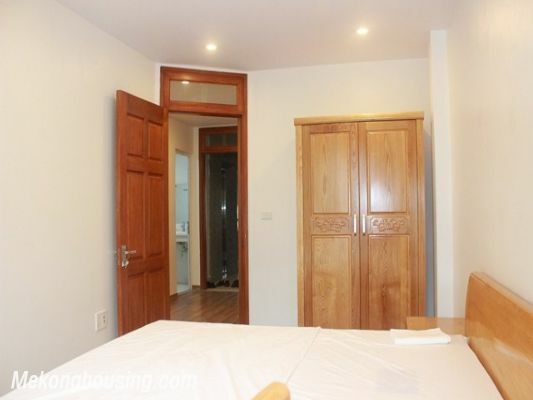 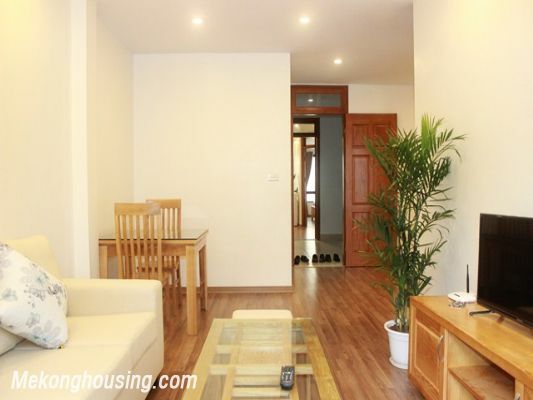 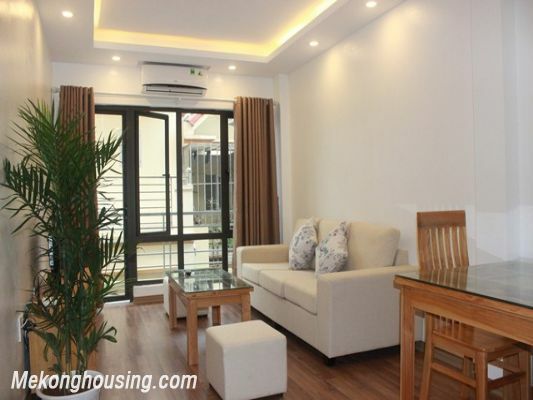 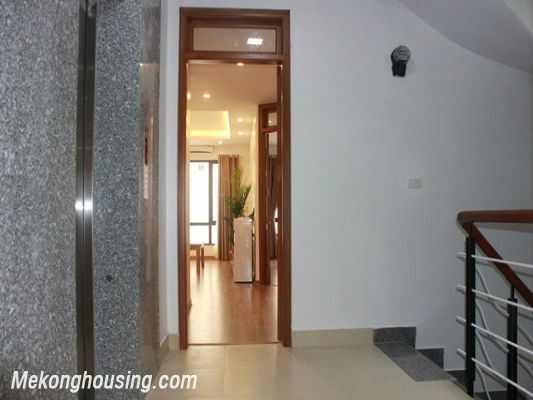 Cau Giay Serviced Apartment in Hoang Quoc Viet street, Nghia Do ward, Cau Giay district. 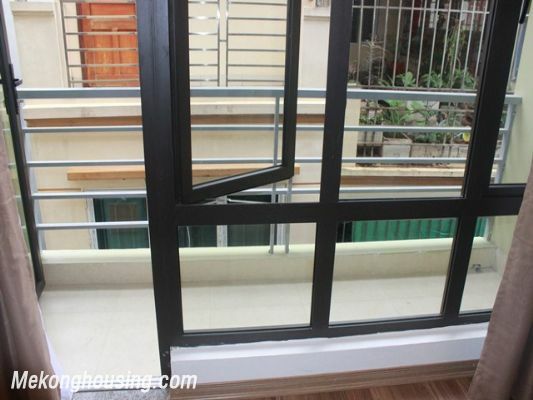 There is a lovely balcony in the living room that fit a couple of chair and table for you to enjoy beautiful outdoor moment. 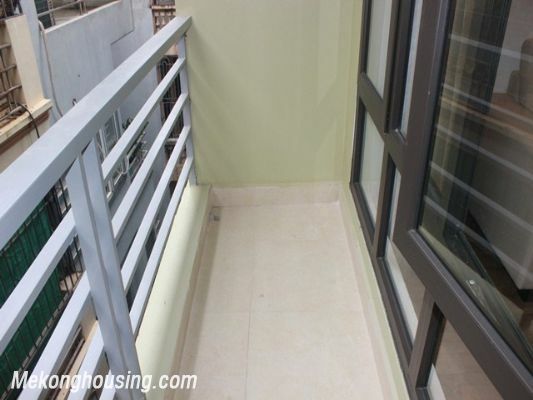 Its design with big windows makes it bright always. 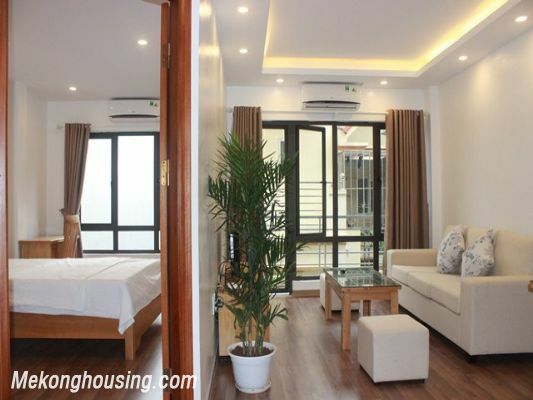 With total living area of 50 square meters, it has a bright living room combined with dining room, an open kitchen, and a separate bedroom and nice bathroom with tub. 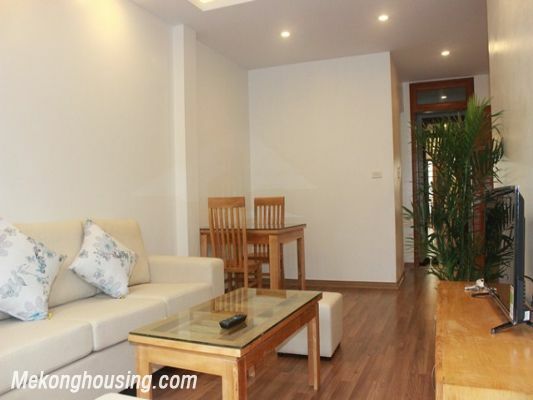 The apartment is modernly furnished, and cozily decorated. 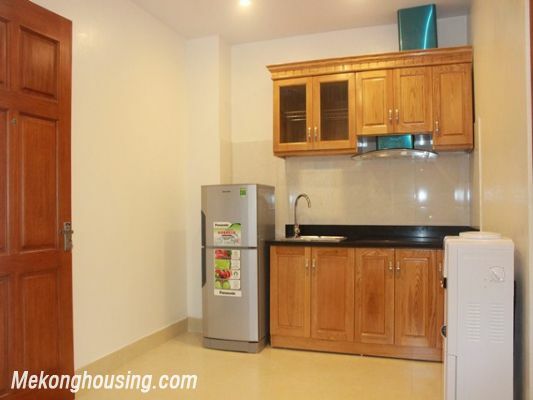 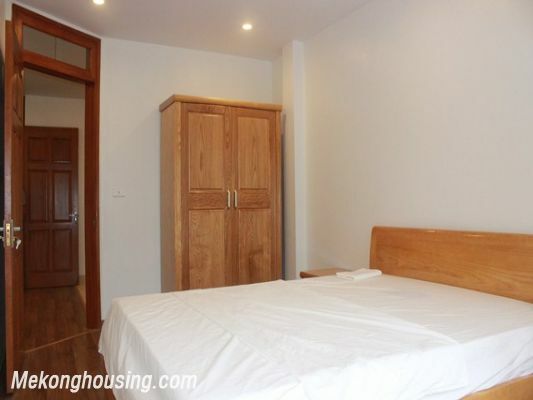 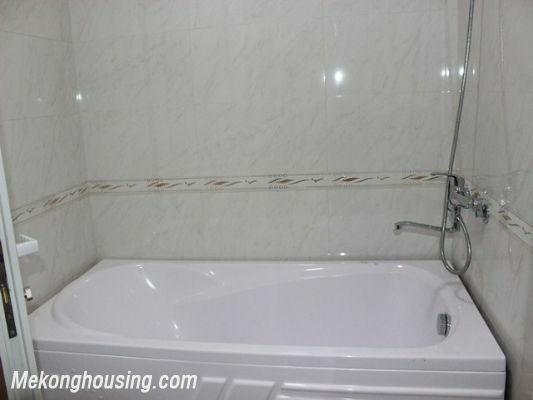 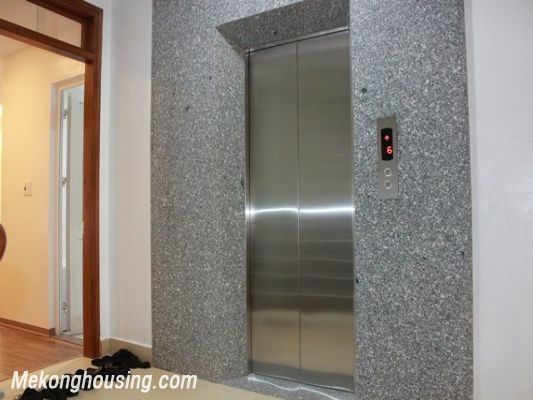 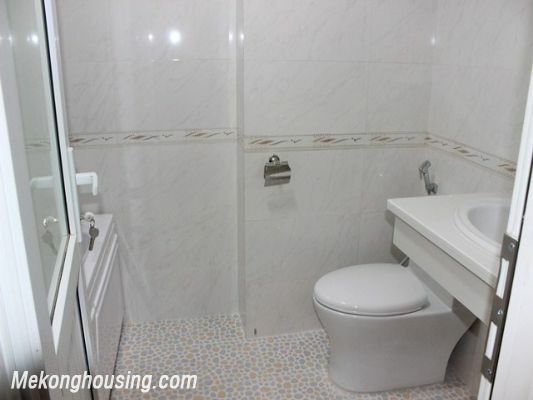 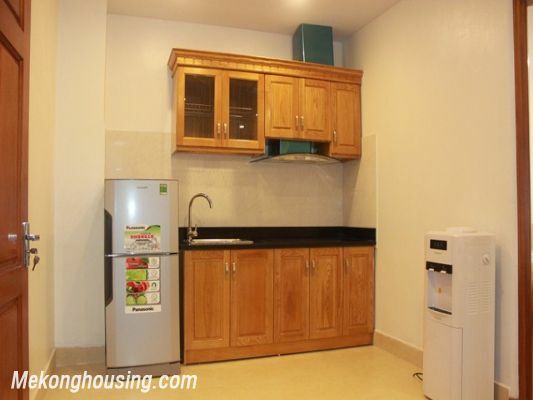 Rental price is inclusive of TV cable, internet, water utilities, house-keeping and cleaning service.